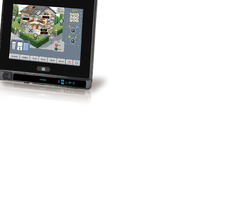 IPPC-9151G is a fully functional computer system with support for CPUs of different classes (Pentium 4 up to 2.8 GHz) and resolution up to 1024 x 768 to meet the demands of today's high-end industrial software. 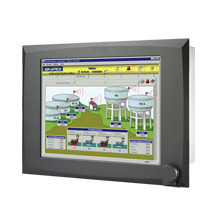 IPPC-9151G is a rugged unit with an aluminum panel, tempered glass 15" TFT LCD, a stainless steel structure and two expansion slots. 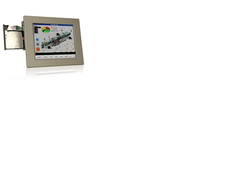 IPPC-9151G is rugged enough to handle the toughest industrial operating environments. 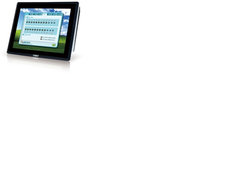 With optional mounting accessories, from panels to racks, it can be mounted anywhere. There is also IPPC-9151, which has a flat-sealed front panel for easier cleaning and liquid run-off, which is suitable for tough hygiene requirements in food & beverage manufacturing. 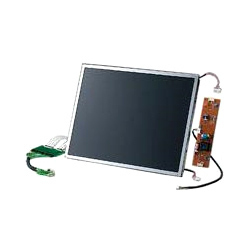 Provided with the facility of seamless compatibility with all Advantech SBC boards, Industrial Panels (LCD Kit Monitor) offer cost effective display solutions. 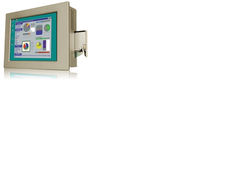 These products are offered with cables, inverters and the assurance of long-term industrial component support. 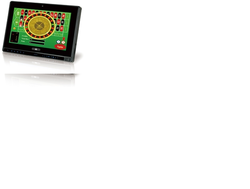 We offer our range at industry leading prices.